AVerMedia Technologies, Inc., the preeminent name in digital multimedia technology, will be participating in the upcoming Gamer connect event which will be held at Koramangala Indoor Stadium, Bangalore, India on 15th & 16th December 2018. 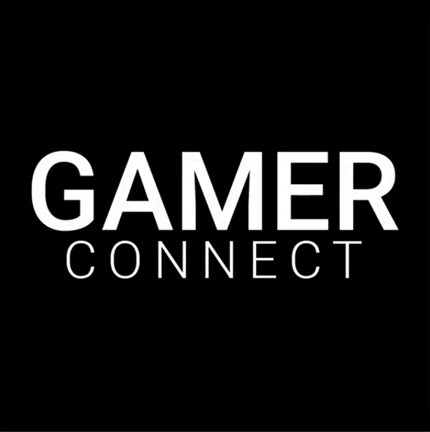 From past couple of years the event has gained a lot of reputation amongst the gaming fanatics and it has become a platform for brands to interact, bond and get feedback from the gaming community. At the event AVerMedia will be showcasing its new range of products showcase some live streaming innovative products like AM310 and GC550.